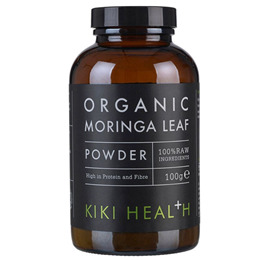 KIKI Health Organic Moringa Leaf is notably high in protein, consisting of 23g per 100g powder. It contains eight of the essential amino acids, the building blocks of proteins. 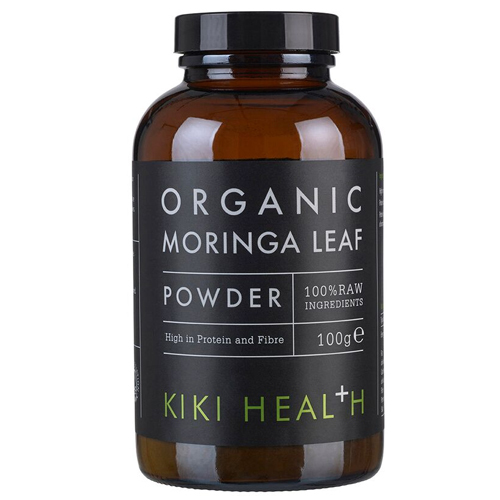 KIKI Health Organic Moringa Leaf Powder is a bright dark green colour with a fresh flavour described as similar to spinach. It can be used in cakes, soups or sprinkled over salad. It is a delicious addition to any green smoothie or juice. The moringa tree has many uses in traditional medicine in Asia and West Africa and produces edible pods, with a taste resembling asparagus. However, the tree is especially valued for its nutrient-rich leaves and has been promoted as a means of combating malnutrition in developing countries. 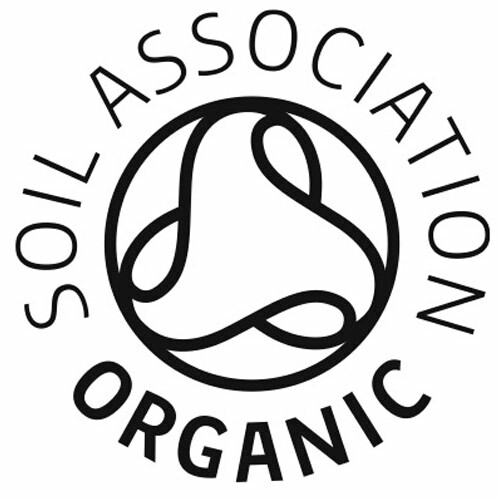 KIKI Health organic moringa leaves are harvested from organically grown trees in India. The leaves are harvested once in 30 to 45 days, ensuring that young, tender leaves are selected. The leaves are sorted, washed for 30 seconds, drained, and `shadow dried` in the shade between 23 to 30 degrees until dry and brittle. The leaves are then ground to give a fine powder. Mix around 1 tablespoon or more with water, juice or a smoothie. Can be sprinkled onto or mixed with food. Below are reviews of KIKI Health Organic Moringa Leaf - 100% Raw - 100g by bodykind customers. If you have tried this product we'd love to hear what you think so please leave a review.